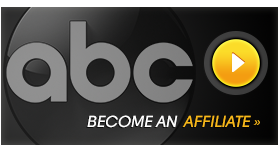 Martha Raddatz is ABC News’ Chief Global Affairs correspondent. She has covered all aspects of foreign policy for nearly 20 years – reporting from the Pentagon, the State Department, the White House, and from conflict zones around the world. 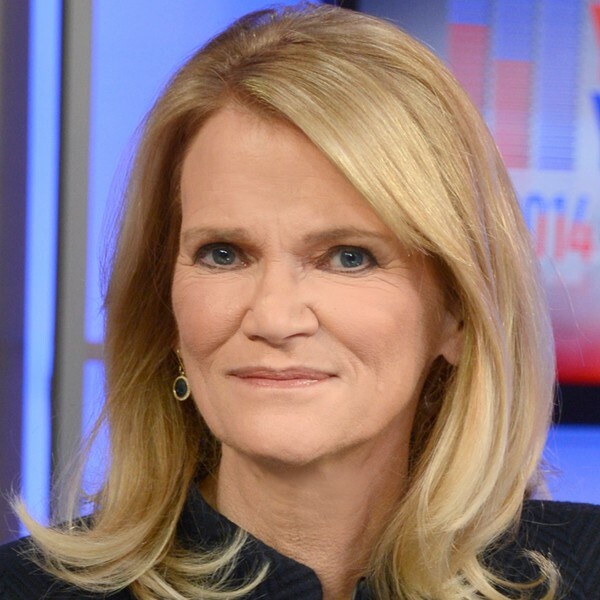 In addition Raddatz serves as the primary substitute for George Stephanopoulos on “This Week” and contributes regularly to the program’s roundtable. Prior to her current role she served as White House correspondent during the last term of President George W. Bush’s administration. She has reported from a range of locations throughout the world from Haiti and Yemen to the Mideast and through south Asia.